Hazardous Materials are also used in commercial processes and sold in many retail outlets and are all around us. This Refresher will discuss hazardous materials locations, types of occupancy, ways to identify locations, where hazardous materials are stored, used, or in transit, placards or other posted warnings, sights, sounds and smells, Shelter-in-Place procedures and basic decontamination procedures. 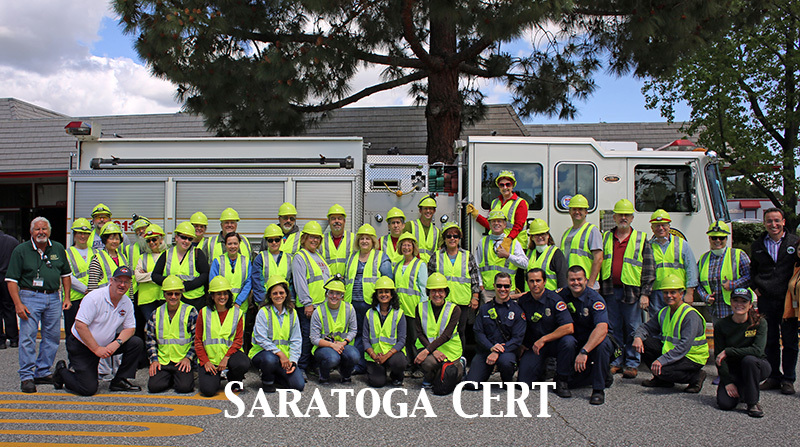 Important: You must be a CERT Volunteer with one of the Cities or Towns in County Fire Jurisdiction to attend the CERT Refresher Class.